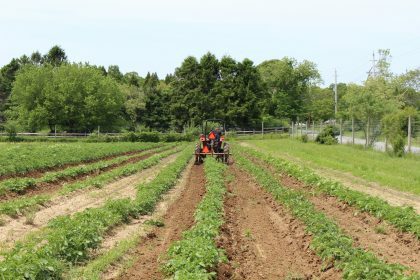 Four more state Northeast Organic Farming Association (NOFA) organizations have announced that they will be accepting applications for a new two-year beginning farmer support program known as the Journeyperson Program. NOFA organizations in New York, New Jersey, New Hampshire, and Connecticut are kicking these programs off, based on the already existing–and highly successful–Journeyperson programs in Maine (piloted by MOFGA, the Maine Organic Farmers and Gardeners Association) and Vermont (NOFA-VT). 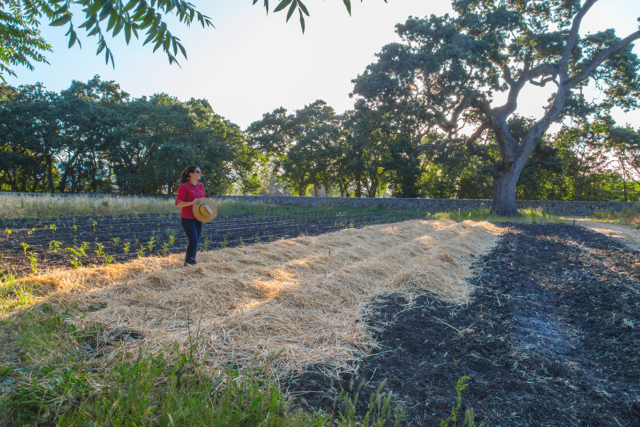 NOFA will provide those selected with educational and business planning stipends for two years, the support of a paid farmer mentor, educational and networking opportunities, and other help to start an independent farm operation. This is a great program for beginning farmers who would benefit from the support and guidance of a mentor farmer who has been in the field for a long time. Mid-season, all program participants from across the Northeast will get to meet at the NOFA Summer Conference. Application deadlines for the different programs are coming up soon–New York’s deadline is February 8th, Massachusetts’ is February 10th–with selected candidates moving through a competitive interview process. More information and applications are on your state NOFA website.